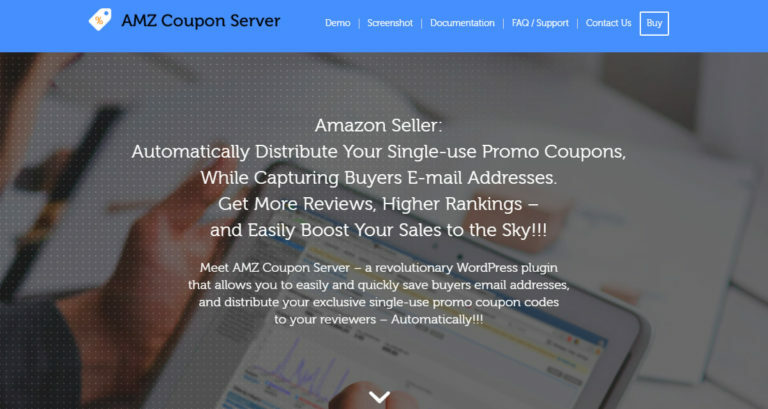 Automatically Distribute Your Single-use Promo Coupons,While Capturing Buyers E-mail Addresses.Get More Reviews, Higher Rankings – and Easily Boost Your Sales to the Sky!!! 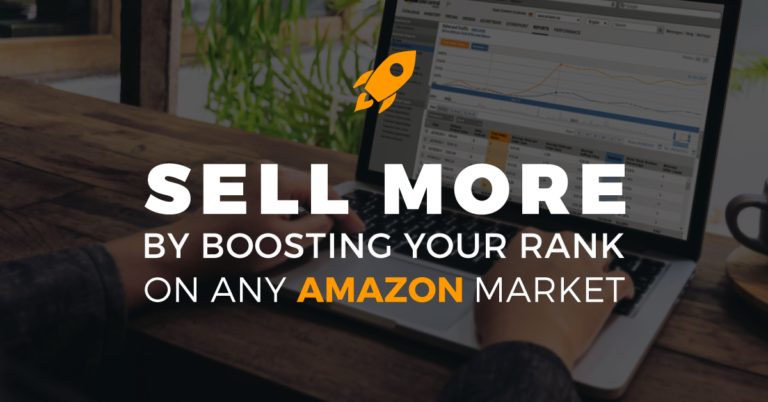 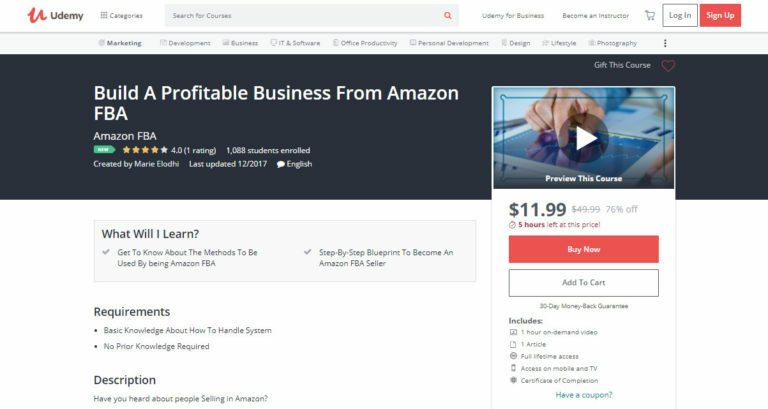 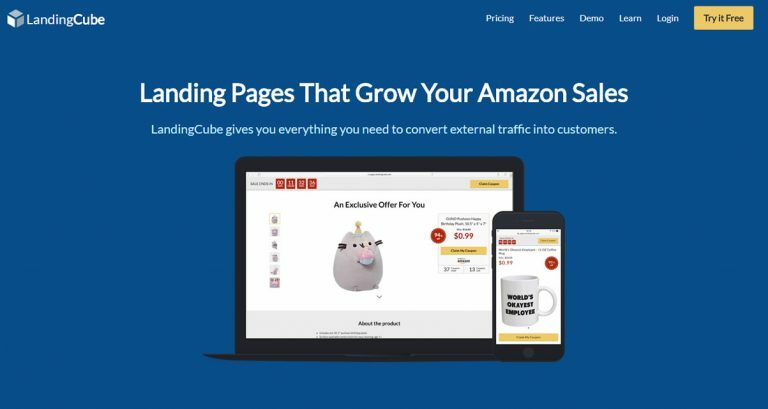 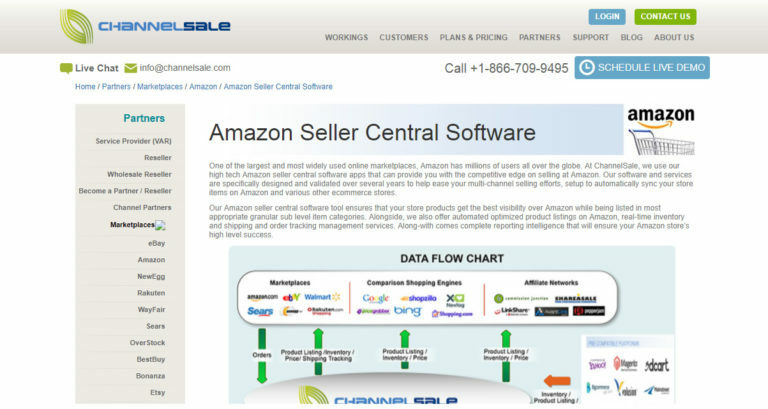 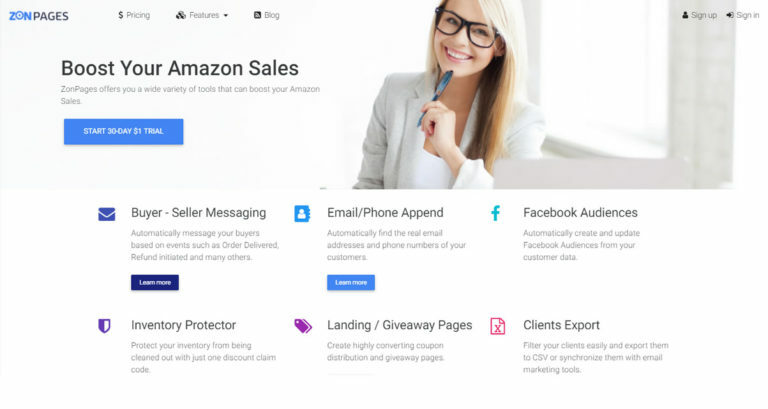 THE ULTIMATE VIDEO-ENHANCED CAMPAIGN SQUEEZE PAGE FOR AMAZON™ SELLERS! 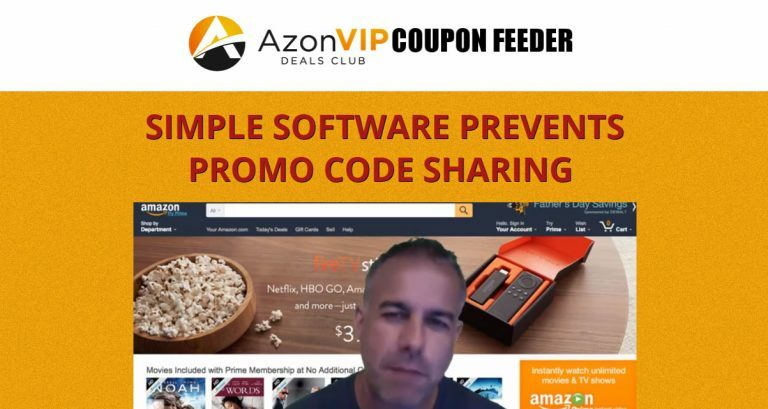 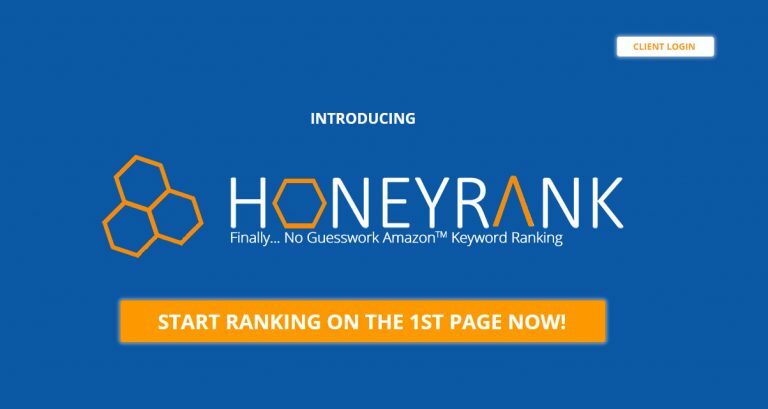 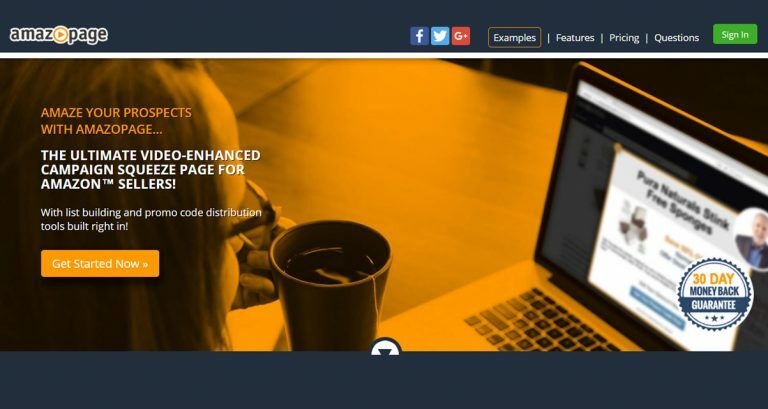 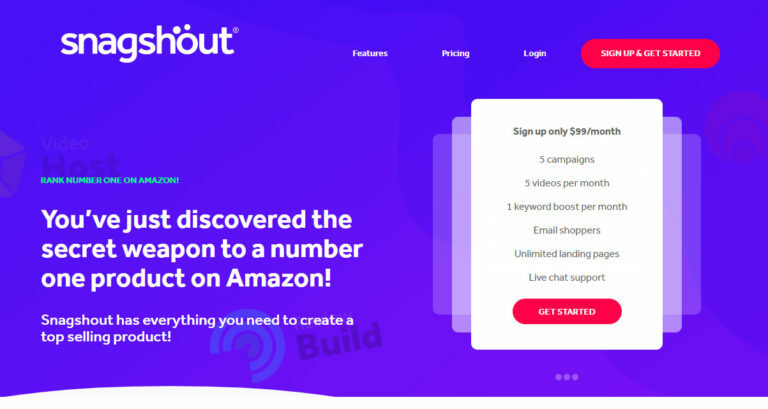 With list building and promo code distribution tools built right in! 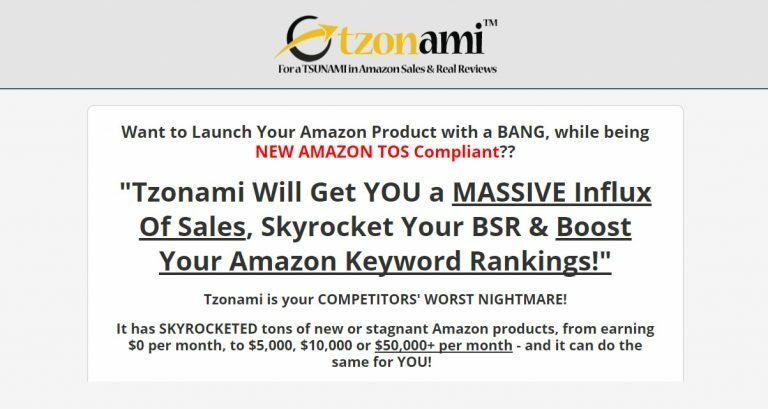 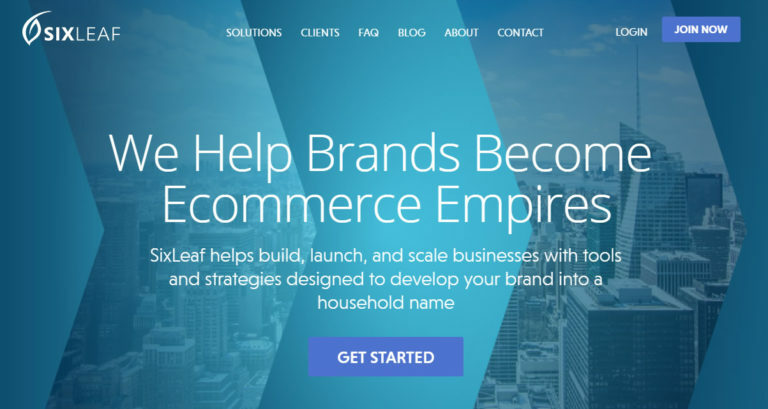 Get Started Now » What Is AmazoPage?